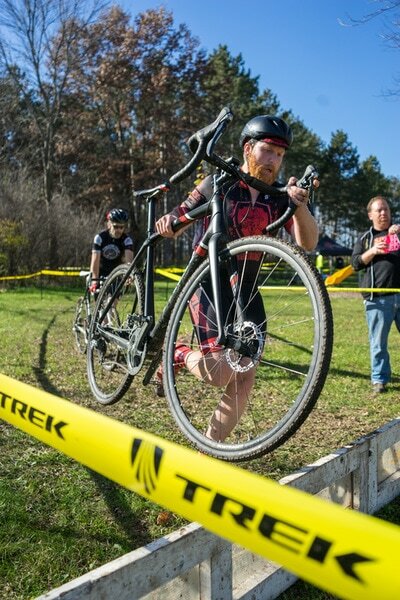 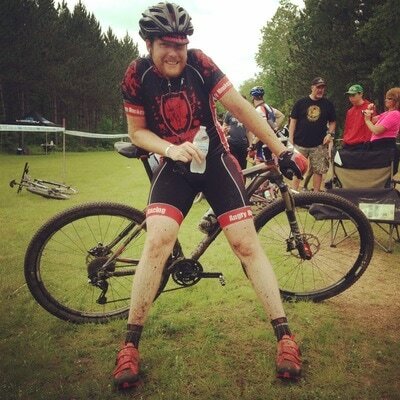 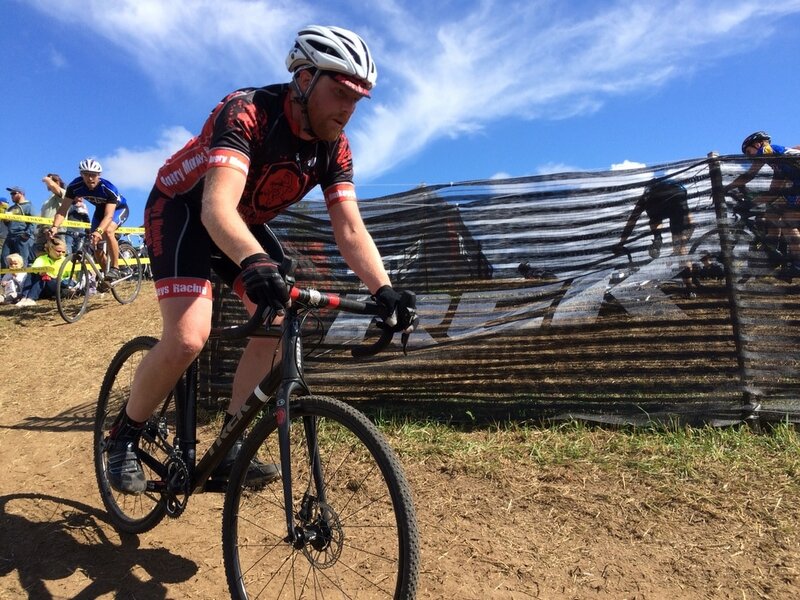 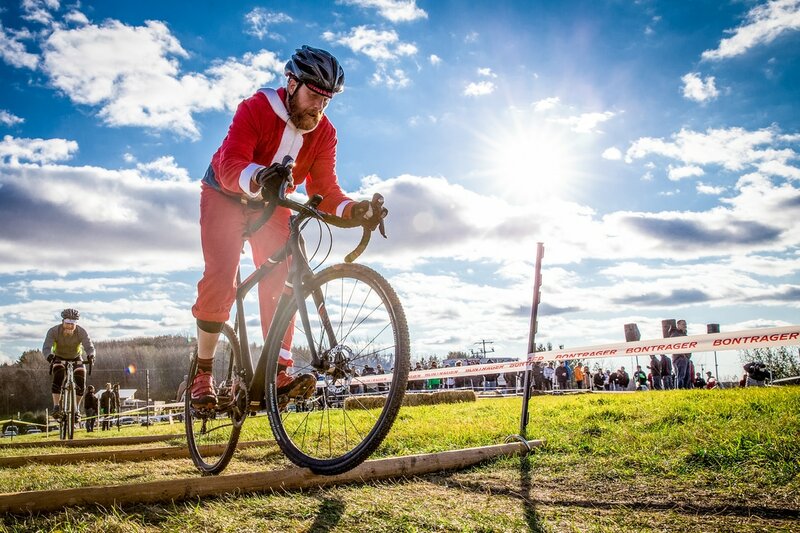 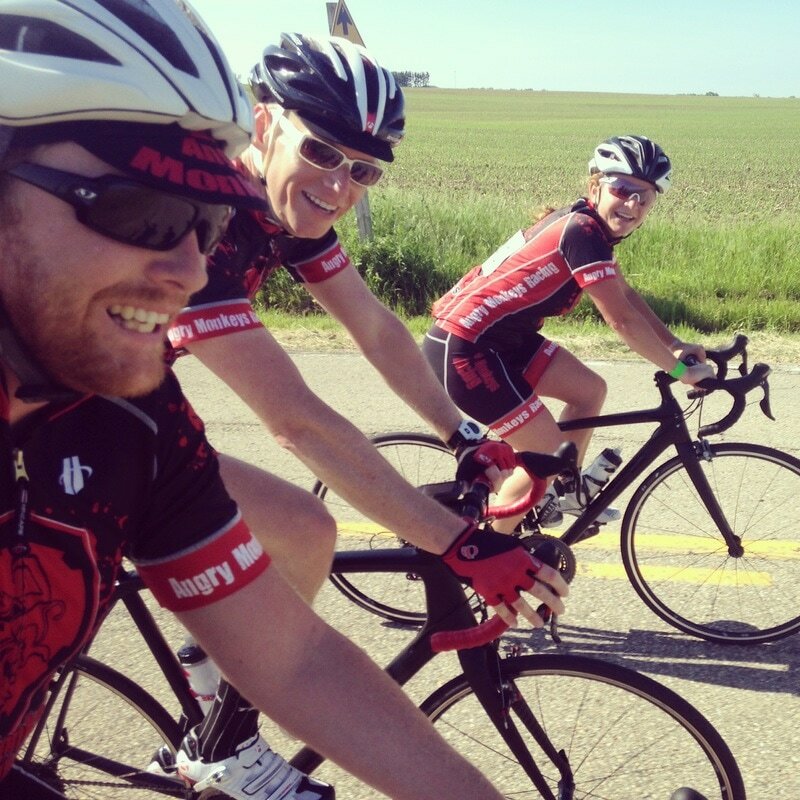 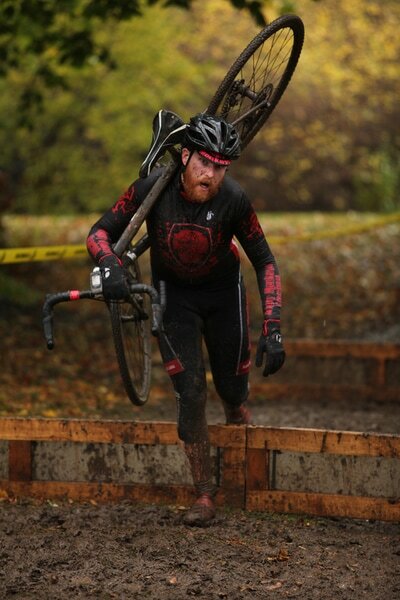 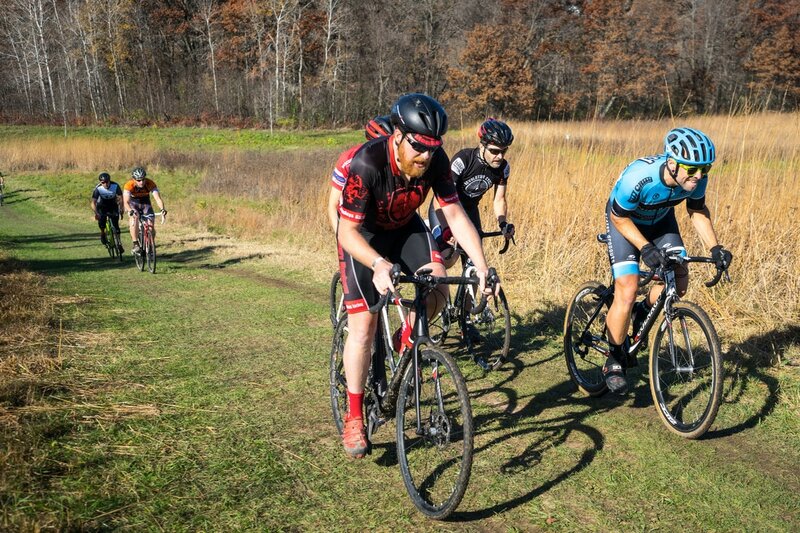 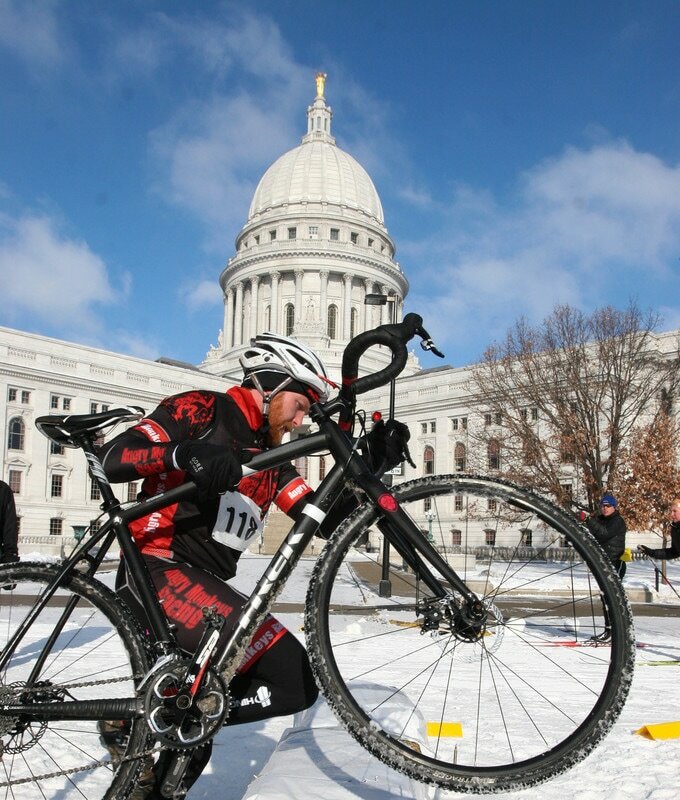 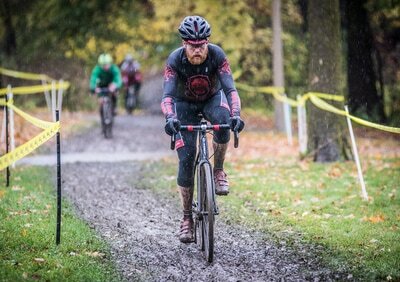 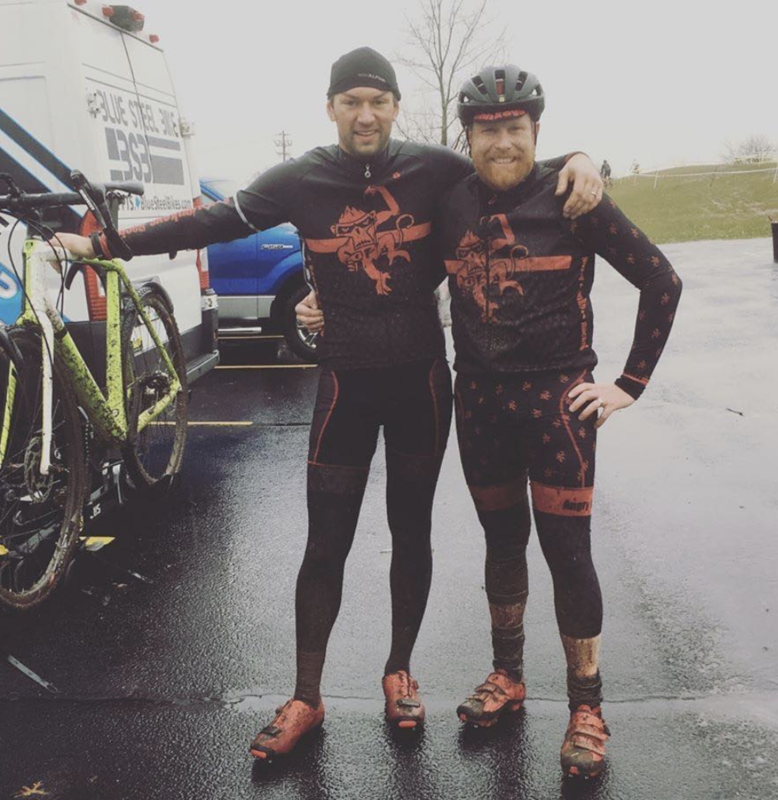 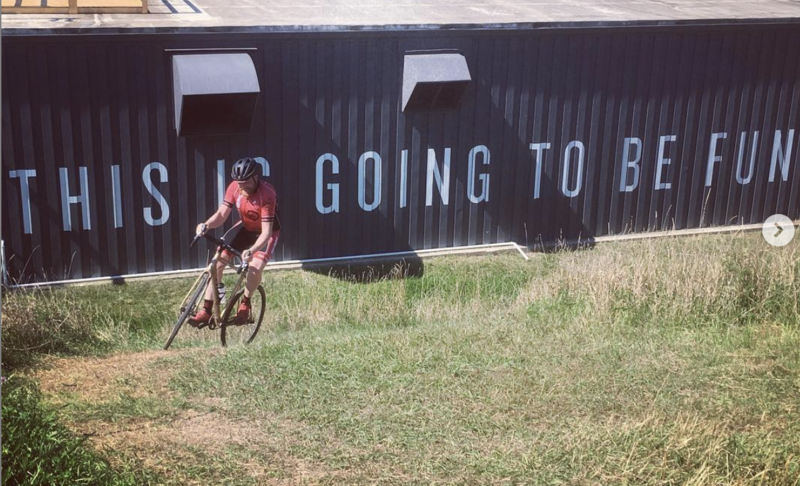 Brandon is a CX/MTB racer who lives in Madison, Wisconsin. 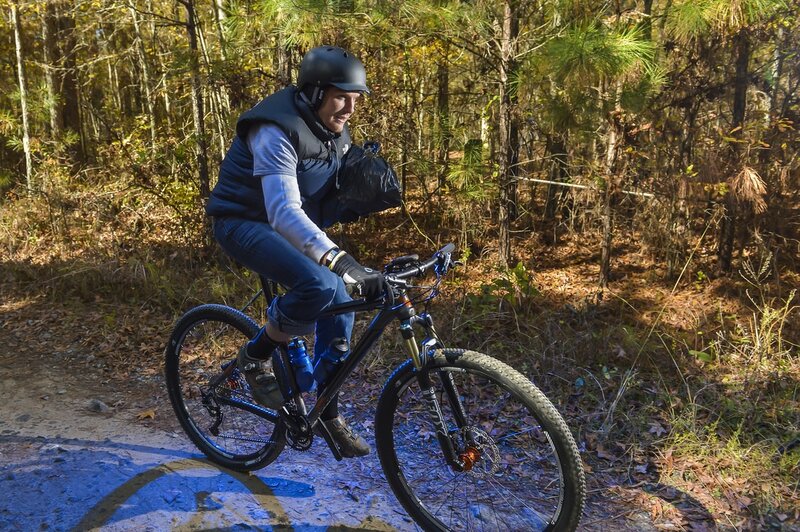 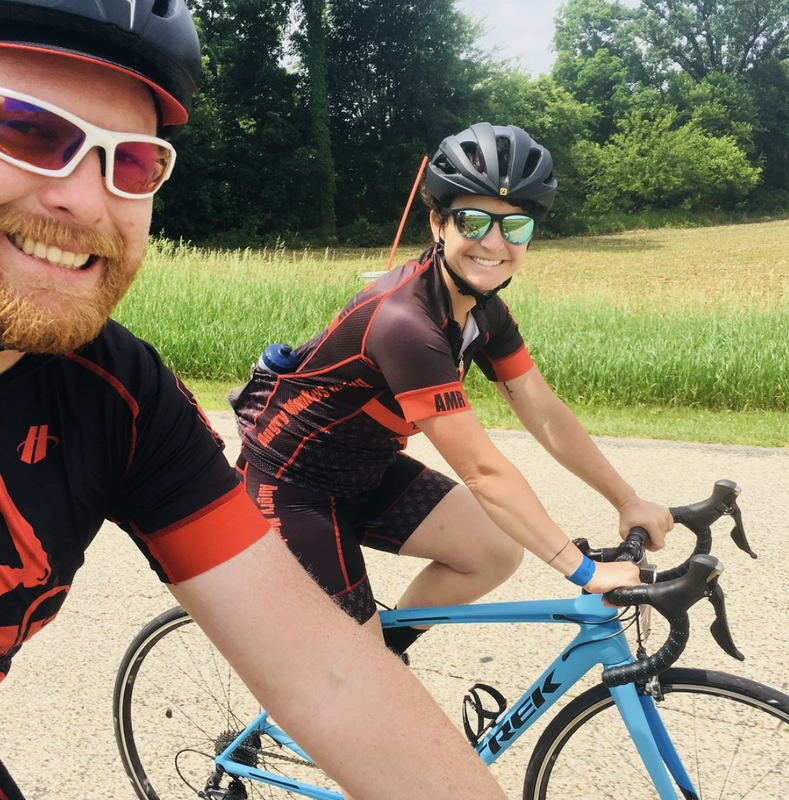 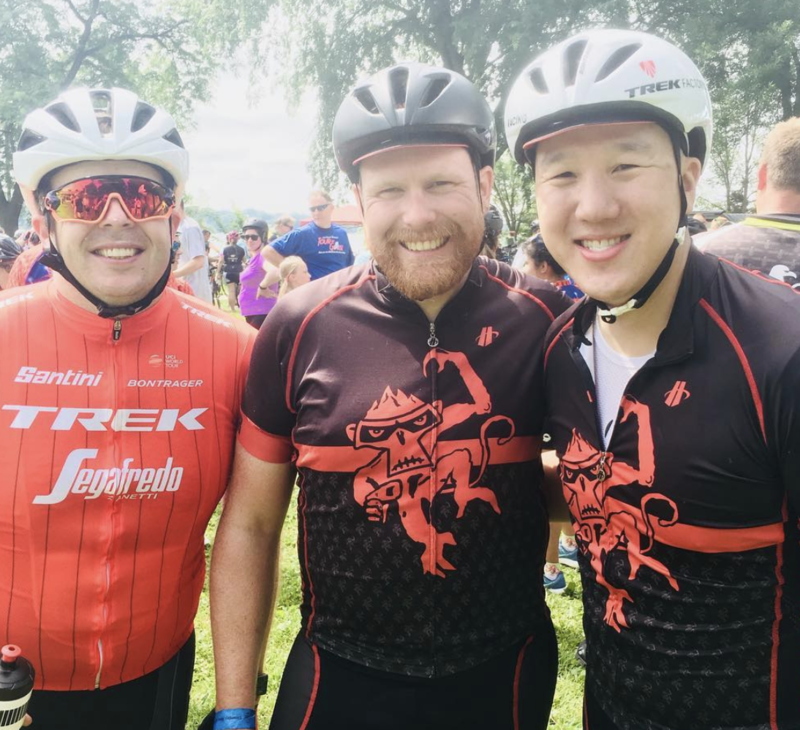 Formerly a teacher, he now works for a bicycling company designing bike shops and as a photographer outside of his non-lucrative career as a racer. 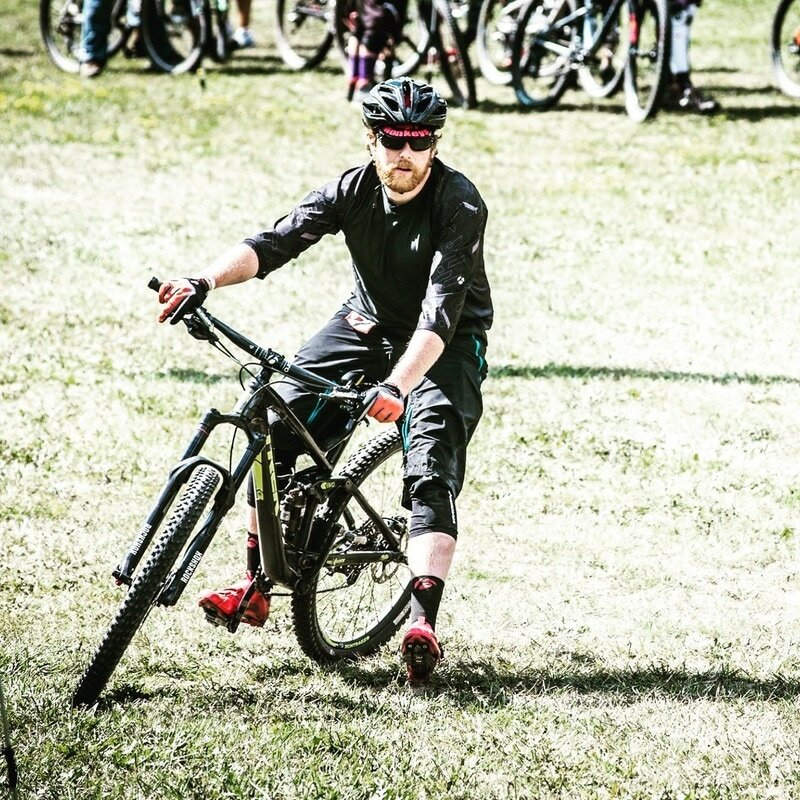 Cyclocross is where his heart is at the moment, but MTB was his first love. Races both SS & Cat 4 in Cyclocross. 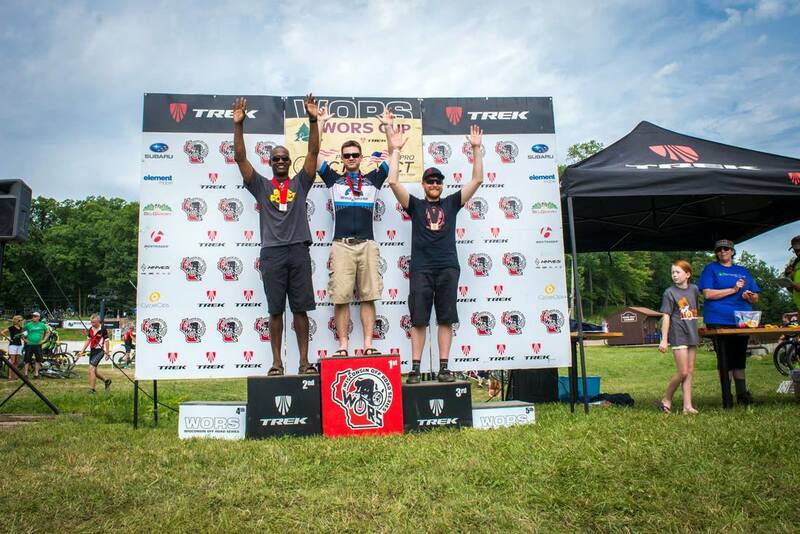 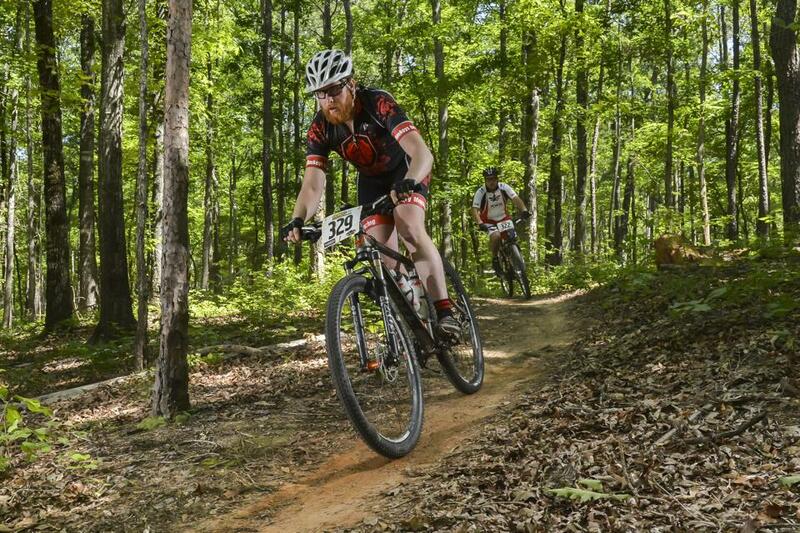 Dabbles in XC3 Mountain Biking and a few Fat Tire races. 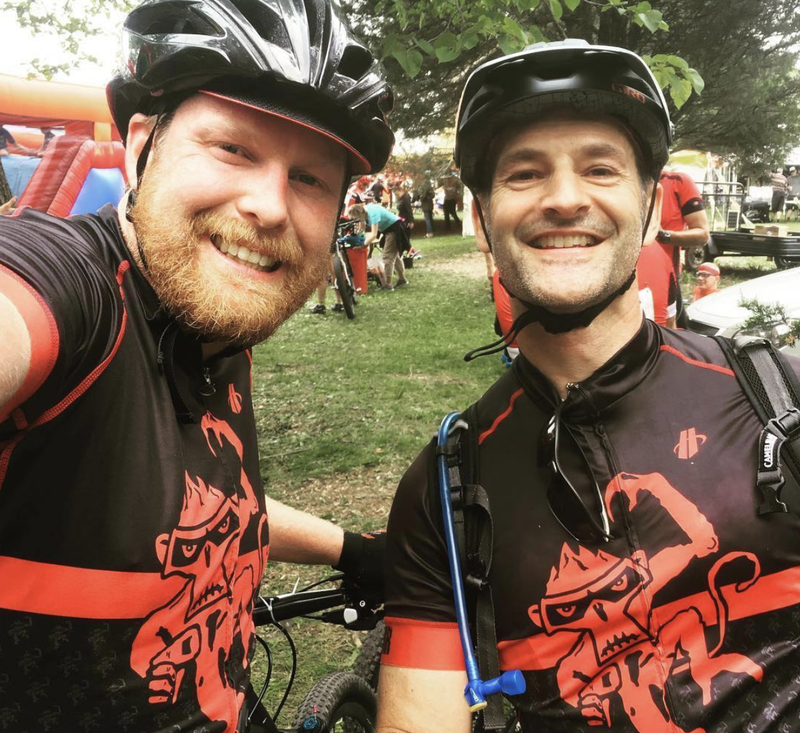 Brandon is a co-founder of the team and will continue serving on the Board of Directors. 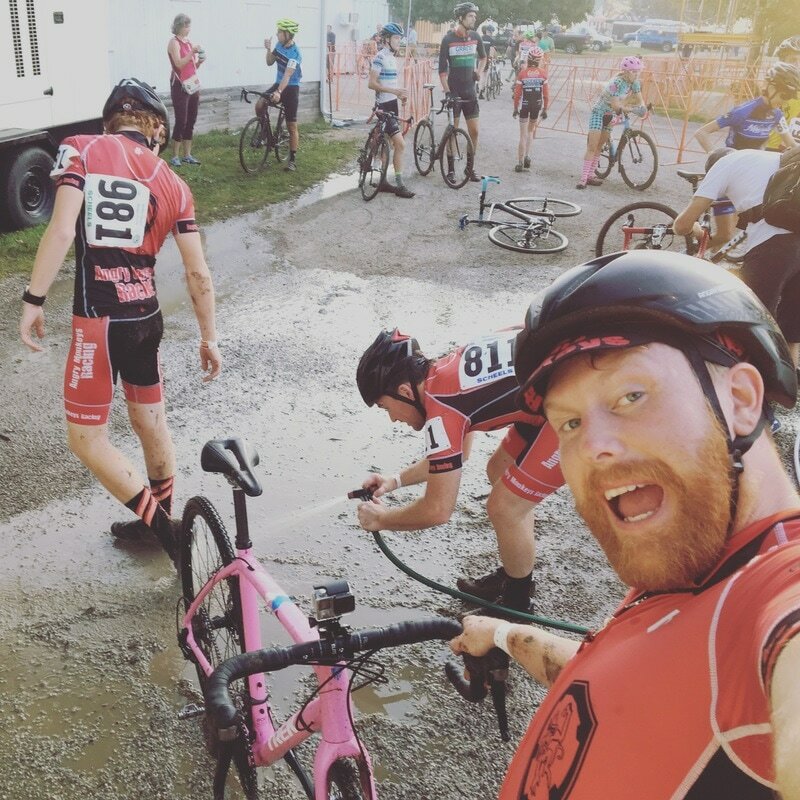 What do you do when you're not riding? 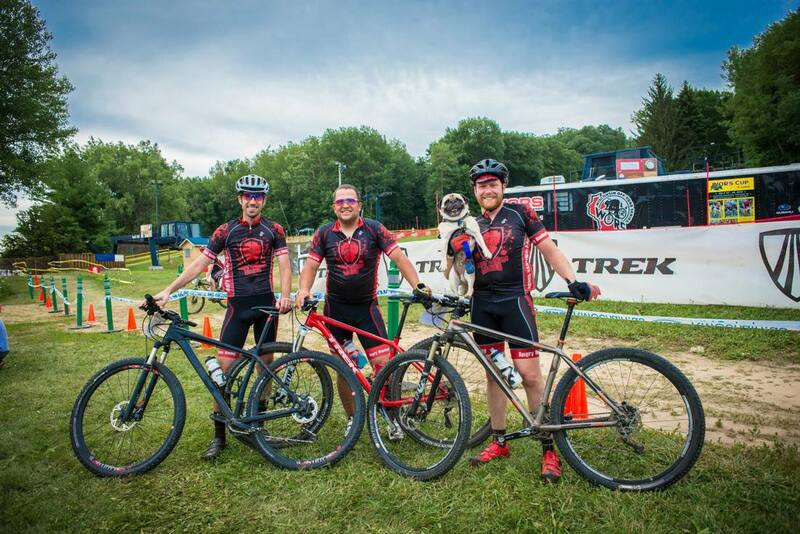 Hanging out with Laura and our boy-Shimano the Pug other than that soccer and skiing. 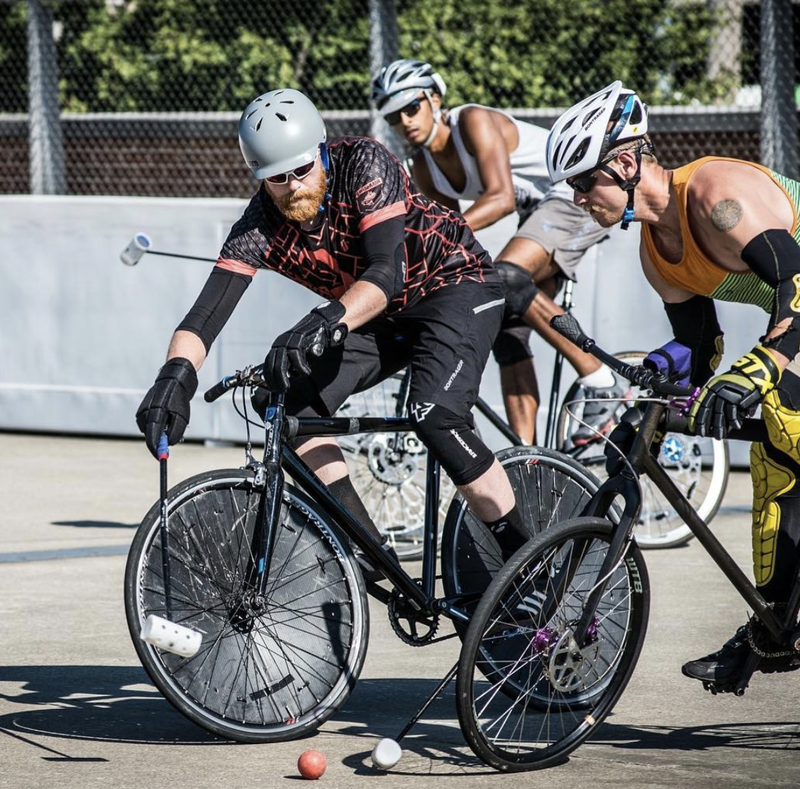 Started playing Bike Polo too, but that is still riding. 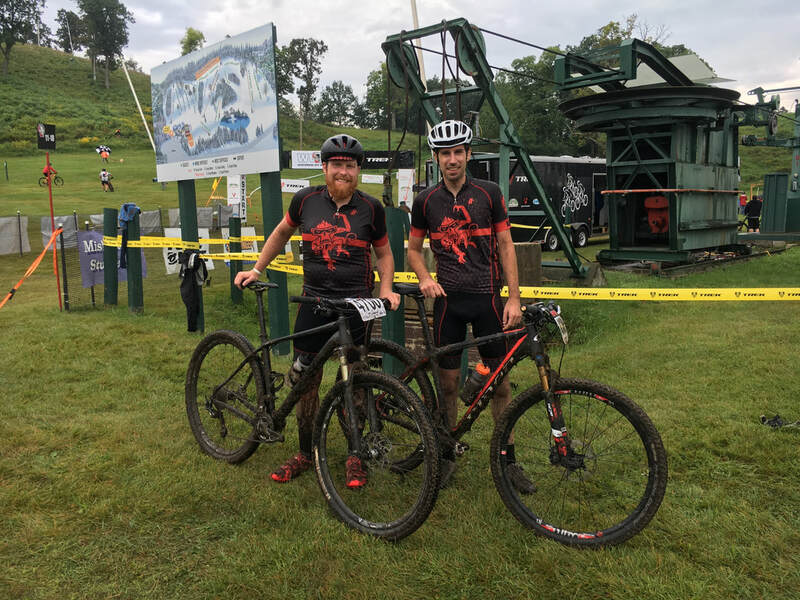 Hardest race or ride you have ever done? 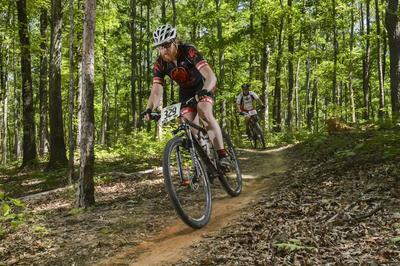 Clemson MTB race in the SERC series a few years ago, it was my birthday and it was a hot humid hard race in South Carolina.